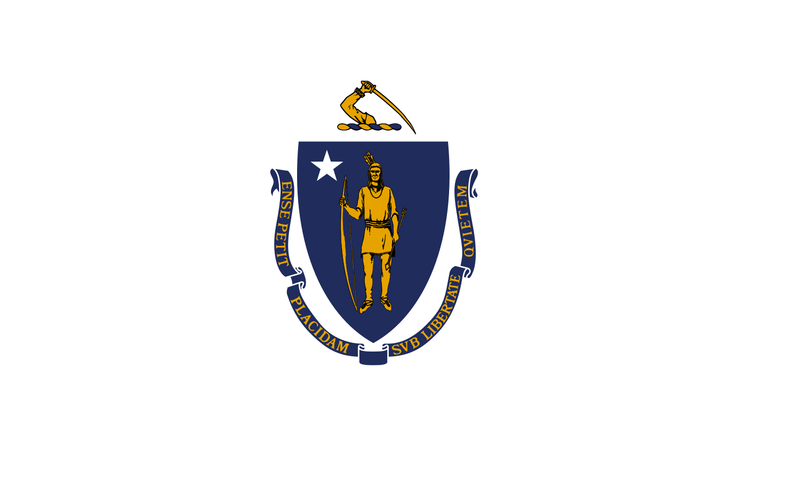 Be a Licensed Bartender in New Massachusetts! Be knowledgeable in the art of bartending such as knowing your customers, tips, wines, liquors, beers, and more in 7 days. 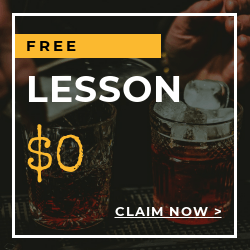 Our qualified teacher are more than willing to train all that you need to know in this all-inclusive series from Local Bartending School on everything from basic to advanced bartending skills. The main advantage of this is, you can learn at your own time and needs, with the help of our customized instructions. Train and get that Bartenders License here in Massachusetts. Start now and get a chance to work on one of the best bars in Massachusetts! Legal age for bartending is 18 years old and up. Required equipments and materials needed such as bartending tools, workbooks, and drinks will be provided. Training may be done at your home or at one of our locations in Massachusetts. 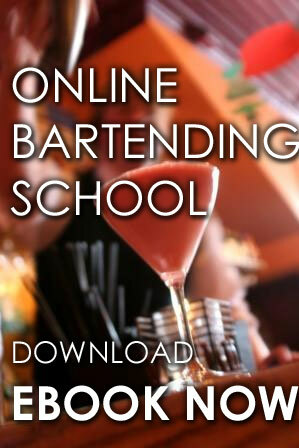 A Mastering bartending Program with workbook will be given during the training. Training starts at $47.50 (hourly, in-home), $229 (bartending basics) and up. Their main objective of ABCC is to provide uniform control over the manufacture, sale, purchase, transportation, and possession of alcoholic beverages in the state. 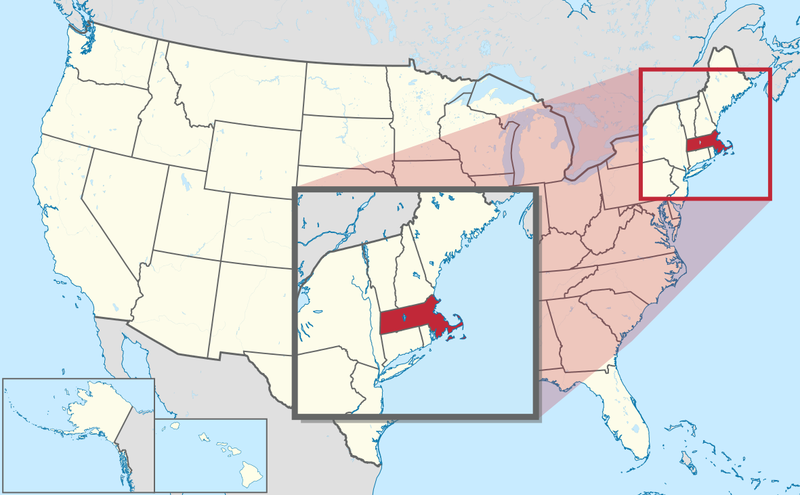 You can visit their page http://www.mass.gov/abcc/ for more information.